Flip a coin. If heads, draw 7 cards. 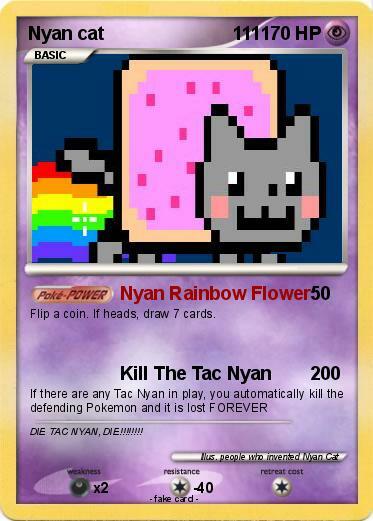 Comments : DIE TAC NYAN, DIE!!!!!!! !